Home » Chandigarh News » Anil Vij opposed Ashok Khemka's transfer by BJP, but then why punish Sangeeta Kalia? 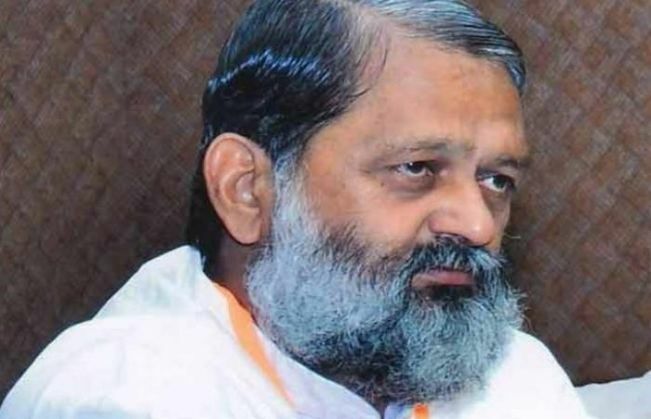 Anil Vij opposed Ashok Khemka's transfer by BJP, but then why punish Sangeeta Kalia? 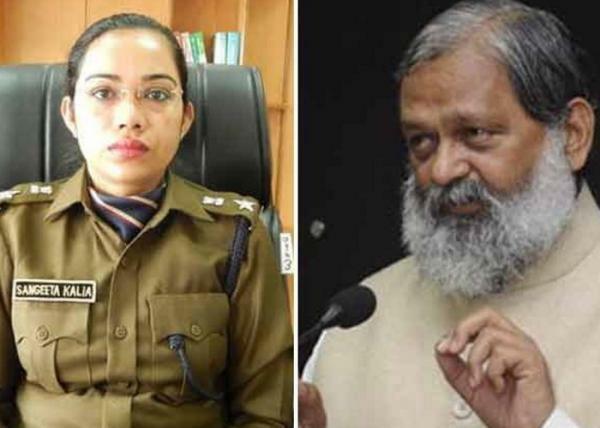 The Fatehabad Superitendent of Police, Sangeeta Kalia, had to face the wrath of the ruling BJP government in the state of Haryana after she got into a verbal spat with Health Minister Anil Vij on 27 November. Kalia was removed from her post and transferred just a day after the incident occurred during a press conference at the Panchayat Bhavan in Fatehabad. A video of the entire incident went viral on the internet which showed Vij shouting at Kalia and asking her to 'get out'. On the other hand, Kalia maintained her calm and refused to leave, after which Vij left the place and said that he would not attend any future meeting which was attended by the officer. Interestingly, when another Haryana IPS officer, Ashok Khemka, was transferred by the state BJP government after he came to power, Vij went against his party and criticised the action. In April this year, Khemka was transferred to the department of Archaeology and Musuems from the Transport department where he served for only 128 days. It was his 45th transfer in 23 years of service. 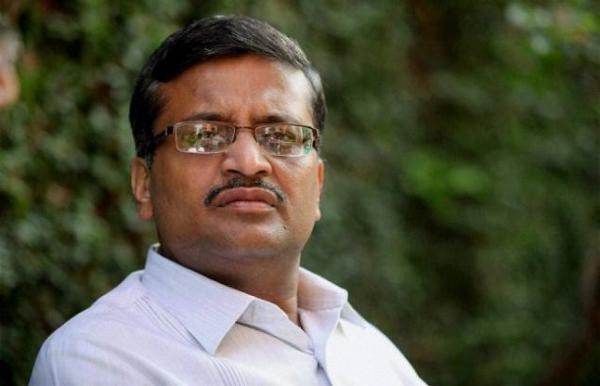 "I am totally with Khemka. I am with him since he fought the battle against corruption. I will stand by him and comment about this after talking to the CM," Vij was reported as saying by the media. 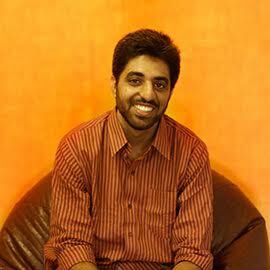 He also took to Twitter and asserted, "It is the prerogative of the chief minister (transfer). But if Khemka is transferred to any of my department, he is welcome." Vij, reportedly, is seen as an honest minister in the Haryana BJP cabinet who does not refrain from making surprise visits to hospitals and health centers. His support to Ashok Khemka, while all the other party members were justifying his transfer, also showed that he didn't shy away from taking a stand against his own government. However, the action taken against Sangeeta Kalia only shows that she had to face the ire of state government only because she took a stand against Vij. What journos asked the PM at BJP's Diwali Milan: may I take a selfie with you? 4-point formula may be 'ideal solution' for Kashmir. But is it feasible? READ NEXT >> 4-point formula may be 'ideal solution' for Kashmir. But is it feasible?